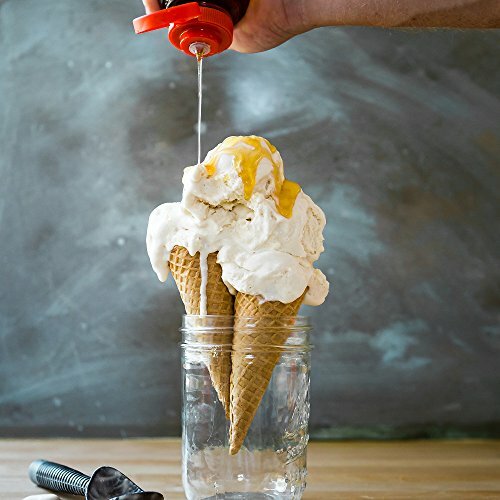 Packaged in a very easy-to-use 32-oz. 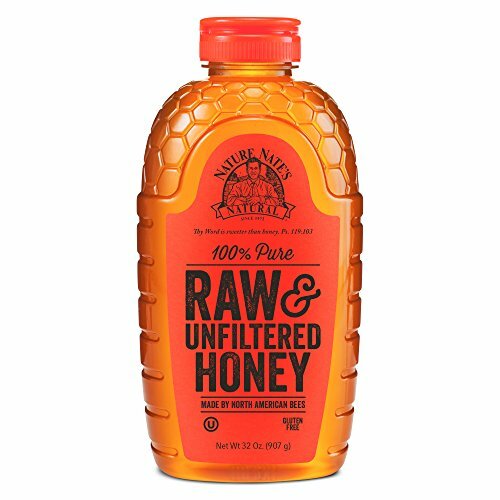 squeeze bottle, Nature Nate’s 100% Pure Raw & Unfiltered Honey is the very best sweetener in foods, drinks and recipes, enhancing the natural goodness of each flavor. 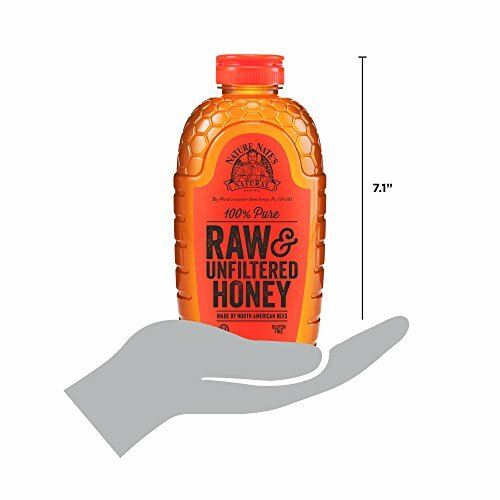 For unmatched taste and wholesome nourishment, the unfiltered honey is gently warmed to retain its natural pollen count. 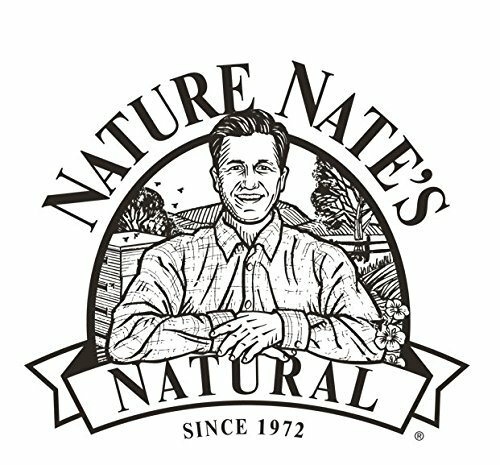 Clean of pesticides, herbicides, antibiotics or manufactured additives and fillers, Nature Nate’s ensures the very best quality standards and sustainability in each bottle. 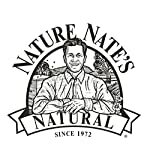 Nature Nate’s honey is without doubt one of the purest to be had, being certified Gluten Free and OU Kosher certified. 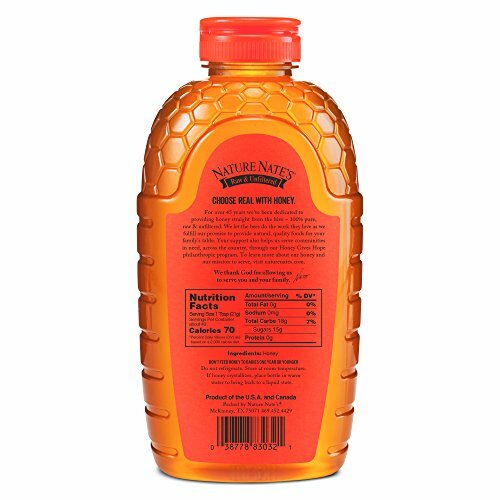 Responsibly sourced, thoroughly tested and minimally processed, Nature Nate’s honey complements smoothies, baked goods and teas, as a processed sugar alternative. 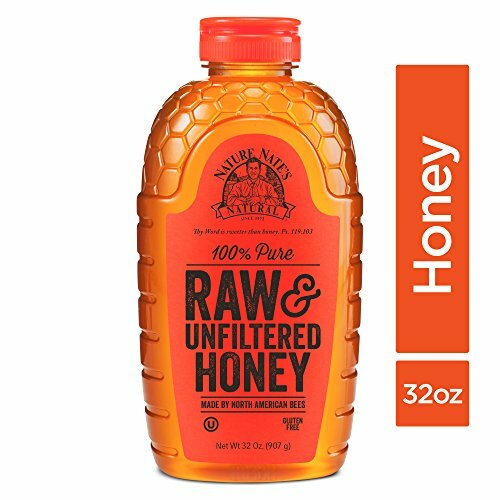 Adults, teenagers and children can all enjoy balanced nutrition that tastes great in a squeeze bottle that pours without the sticky mess. 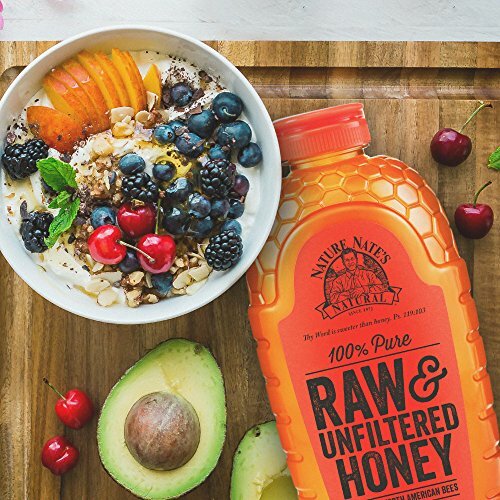 Add sweetness to life with Nature Nate’s 100% Pure Raw & Unfiltered Honey—just as nature intended.